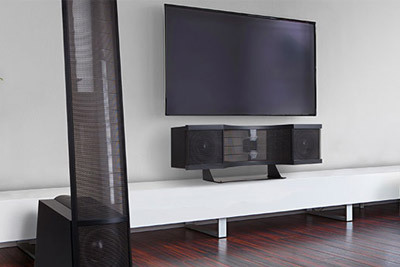 Have you ever considered a whole house stereo system? Wire Monkeys offers a broad range of the best audio components for enjoying the music you love. Our selection, dedicated to sound reproduction, includes some of the highest performing products out there. Let us help you choose the right audio components that will offer you excellent sound quality, suit your decor and be simple to operate. We can design any system to fit every application, taste and budget. Contact us today for a free quote to see how our design an awesome audiophile system for you.